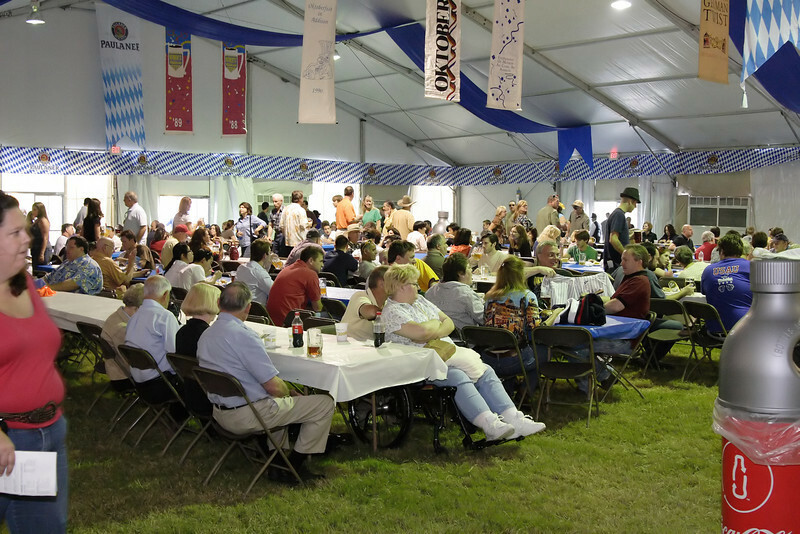 Pictures taken at the 21st annual Addison Oktoberfest. September 18th - 28th. For picture usage please contact The. Snapper @ photobloke. net.